If this is a medical emergency or you are having thoughts of harm to yourself or others, call 9-1-1 immediately. 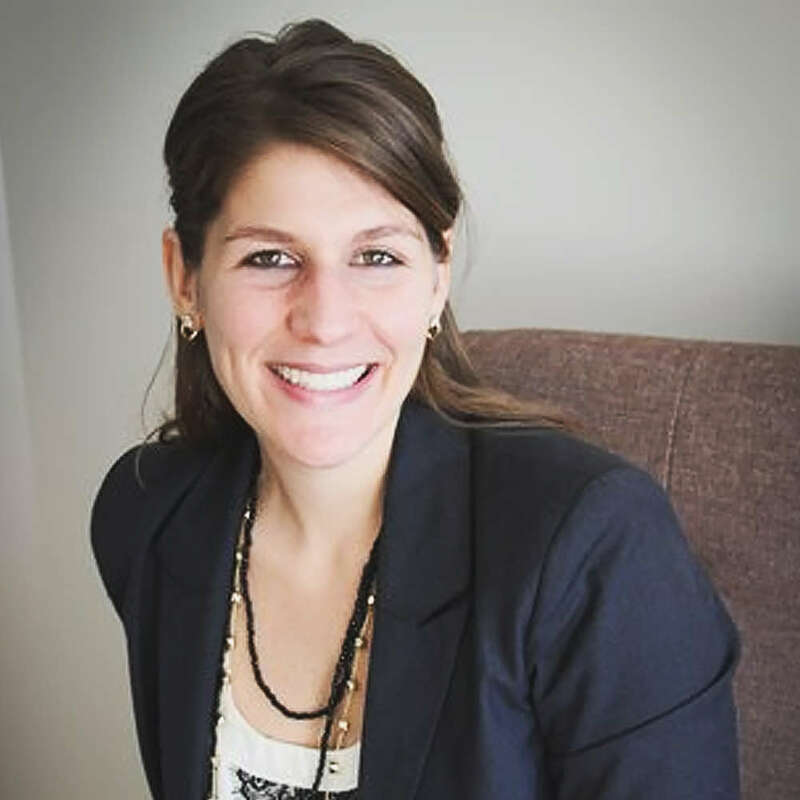 Lexi Frank Newhall is a licensed Marriage and Family Therapist practicing at The Well Clinic, a holistic mental health clinic she helped found in San Francisco, California. Lexi completed the Integral Counseling Psychology program at the California Institute of Integral Studies in 2008 and now works as a therapist specializing in women's health. During the course of her career, Lexi once worked as a Behavioral Health Counselor at Burton High School and helped youths dealing with issues such as loss, gang affiliation, and abuse. Lexi uses a combination of psychodynamics, object-relations, mindfulness, and holistic medicine to build a unique treatment catered to an individual's needs. Lexi also believes that each of her patients holds the solution to their problems—they just need to learn how to look inward, find their strengths, and cultivate their inner wisdom. Did you find these articles helpful? Click to request more articles from Lexi. Grants and Funding: We proudly support the research and programs of 501(c)(3) non-profit organizations and institutions such as: the Anxiety Disorders program of the Jane & Terry Semel Institute for Neuroscience & Human Behavior at the University of California, Los Angeles; the Pacific Institute of Medical Research; the International Foundation for Research and Education on Depression (iFred); and SchoolsForHope.org, an iFred educational project. Working with these partners enables Anxiety.org to extend its commitment to its mission. All the donations received, as well as 100% of Anxiety.org revenue in 2019, will be contributed to build, develop, and further the understanding, investigation, discovery, and treatment of the full spectrum of anxiety and related disorders.